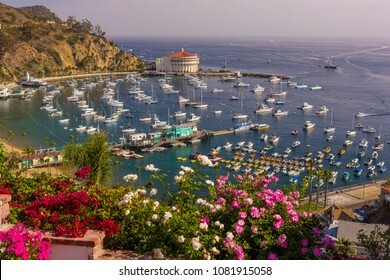 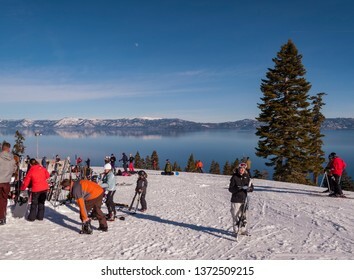 8,663 stock photos, vectors, and illustrations are available royalty-free. 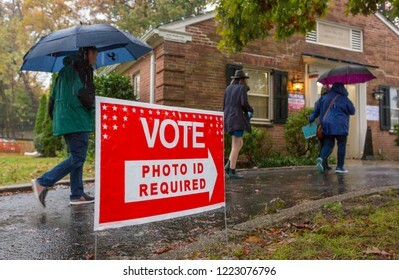 ARLINGTON, VIRGINIA, USA - NOVEMBER 4, 2008: Voting polling place sign and people lined up on presidential election day. 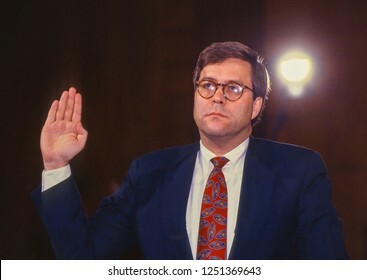 WASHINGTON, DC, USA - NOVEMBER 12, 1991: William Barr, nominee for U.S. Attorney General, sworn in before Senate Judiciary Committee. 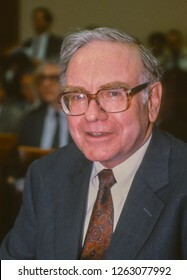 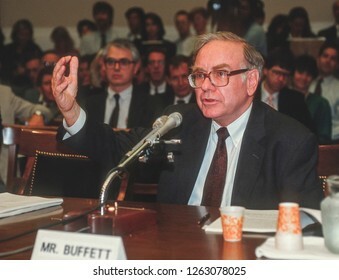 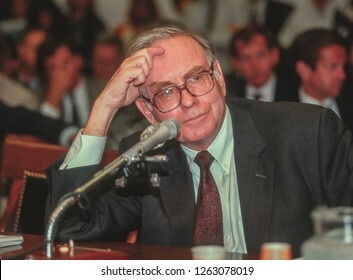 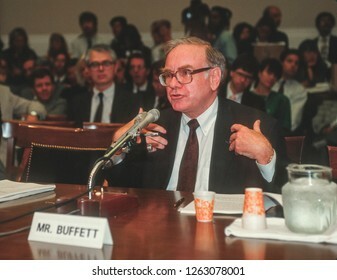 WASHINGTON, DC, USA - SEPTEMBER 4, 1991: Warren Buffett, Chairman Salomon Brothers, testifies before U.S. House Subcmte. 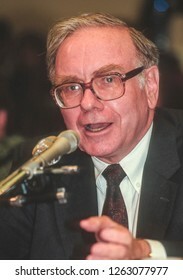 on Telecommunications. 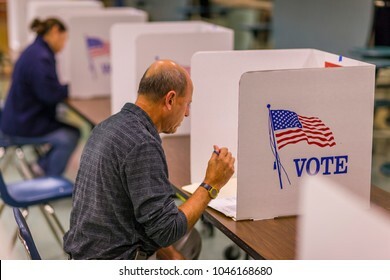 FAIRFAX COUNTY, VIRGINIA, USA - NOVEMBER 4, 2008: Voter at polls during presidential election, using paper ballots. 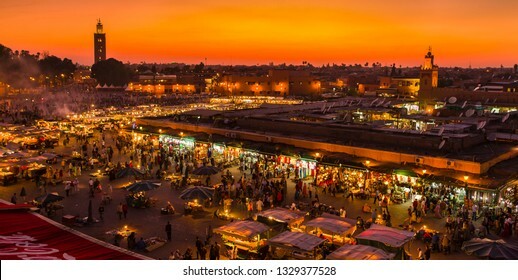 MARRAKESH, MOROCCO - OCTOBER 1, 2009: evening view of the Djemaa el Fna plaza, marketplace. 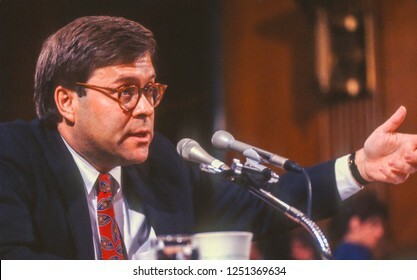 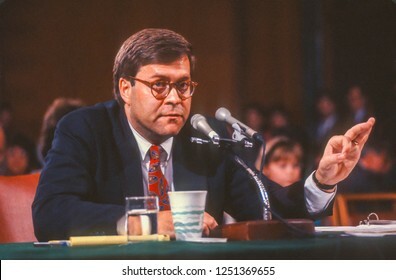 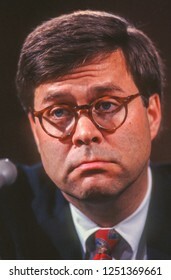 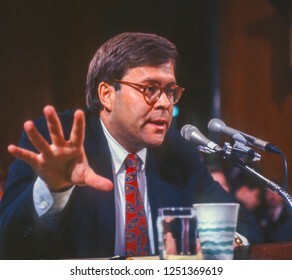 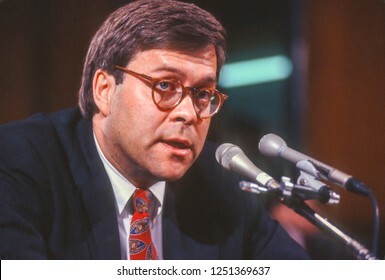 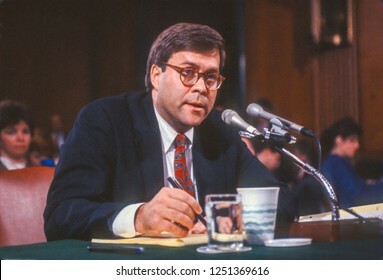 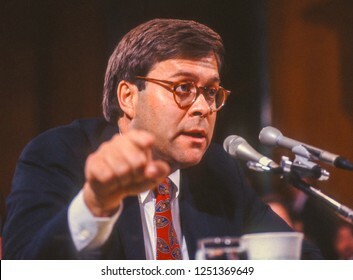 WASHINGTON, DC, USA - NOVEMBER 12, 1991: William Barr, nominee for U.S. Attorney General, appears before Senate Judiciary Committee. 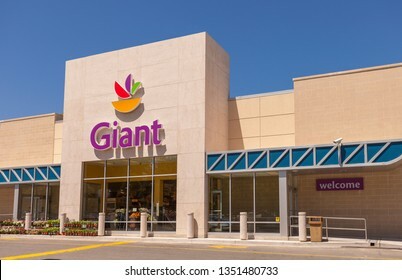 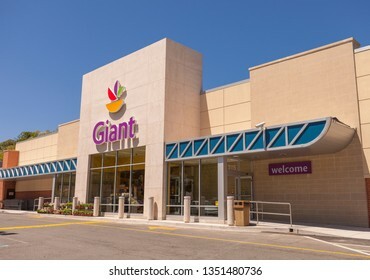 ARLINGTON, VIRGINIA, USA - APRIL 29, 2010: Giant food supermarket store, exterior with sign and logo. 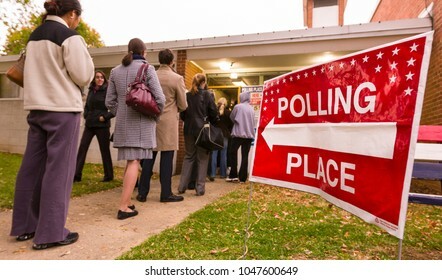 FAIRFAX COUNTY, VIRGINIA, USA - NOVEMBER 4, 2008: Voting at polls during presidential election. 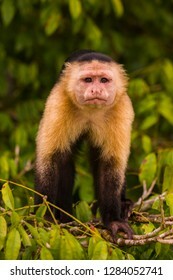 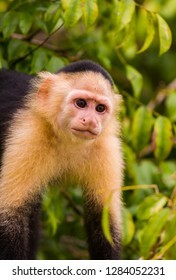 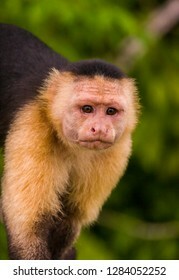 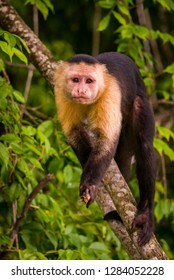 SOBERANIA NATIONAL PARK, PANAMA - AUGUST 14, 2009: Capuchin Monkey, Cebus capucinus. 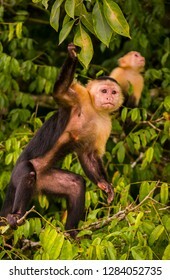 Wild animal. 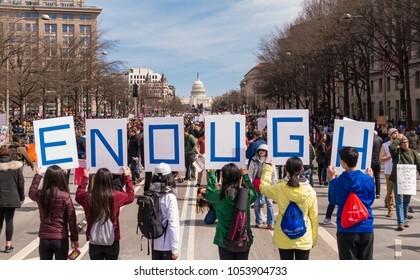 WASHINGTON, DC, USA - MARCH 24, 2018: March for Our Lives demonstration, protesting gun violence. 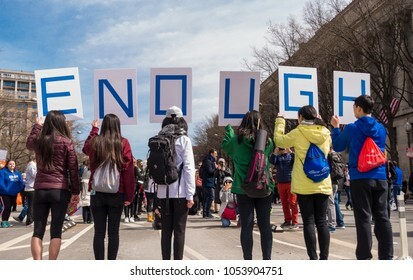 ENOUGH signs. 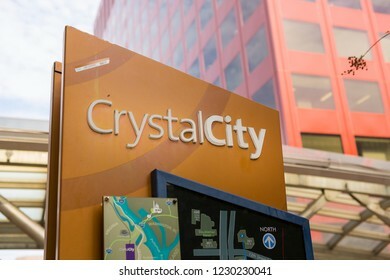 CRYSTAL CITY, VIRGINIA, USA - NOVEMBER 14, 2018: Crystal City sign at Metro station, location of Amazon HQ2 in Arlington County. 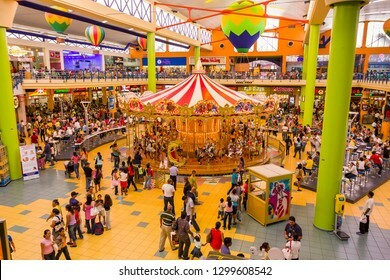 PANAMA CITY, PANAMA - AUGUST 21, 2009: People shopping at the Albrook Mall and Merry-go-round amusement. 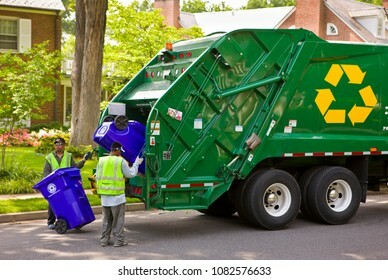 ARLINGTON, VIRGINIA, USA - JUNE 23, 2009: Workers empty recycling bins into truck in residential neighborhood. 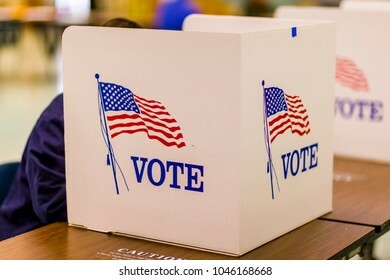 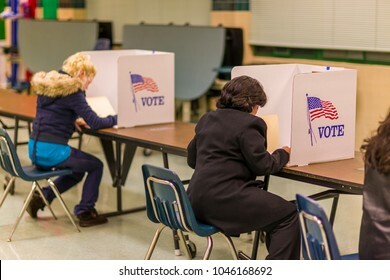 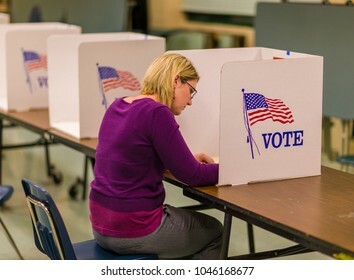 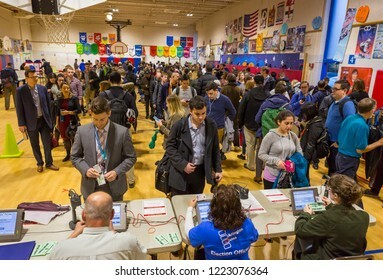 ARLINGTON, VIRGINIA, USA - NOVEMBER 6, 2018: People cast their votes during midterm voting, at Key School. 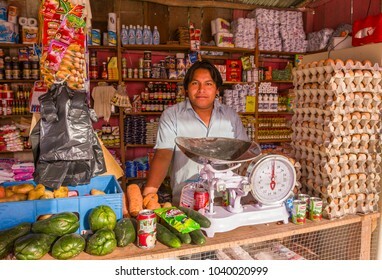 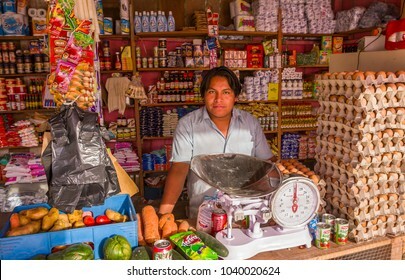 REMATE, PETEN, GUATEMALA - AUGUST 12, 2008: Independent shop keeper in his store. 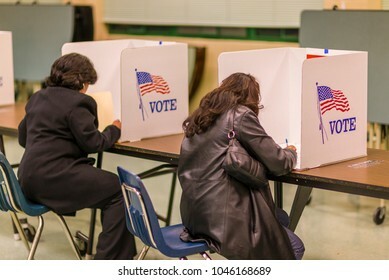 FAIRFAX COUNTY, VIRGINIA, USA - NOVEMBER 4, 2008: Women voters at polls during presidential election, paper ballots. 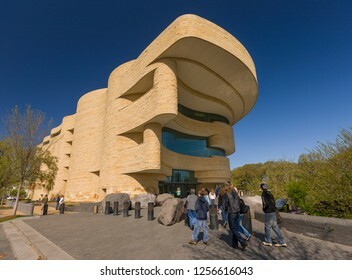 WASHINGTON, DC, USA - MAY 5, 2010: Watergate Complex, Washington Monument, and the Potomac River. 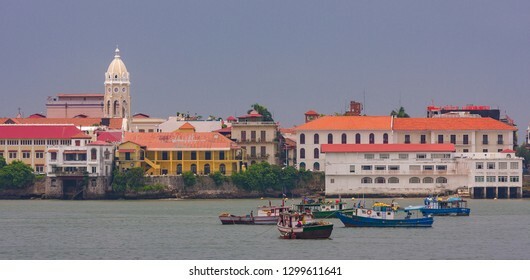 PANAMA CITY, PANAMA - AUGUST 21, 2009: Casco Viejo old quarter on Panama Bay. 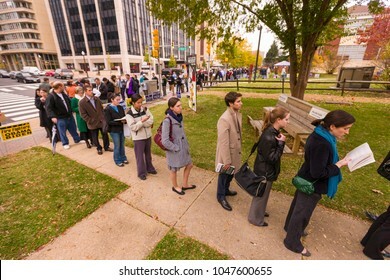 ARLINGTON, VIRGINIA, USA - NOVEMBER 4, 2008: People lining up in the morning to vote on presidential election day. 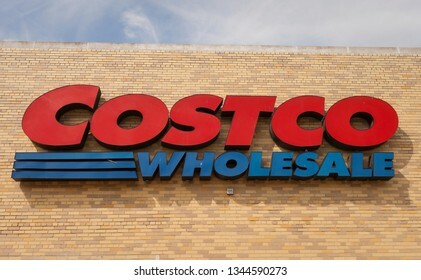 ARLINGTON, VIRGINIA, USA - APRIL 8, 2010: Costco wholesale store sign. 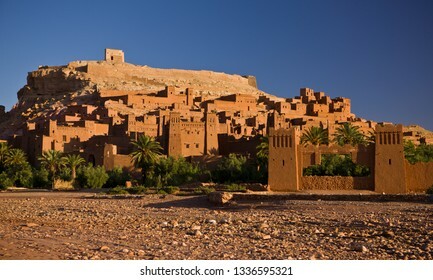 AGDZ, MOROCCO - OCTOBER 4, 2009: Tamnougalt kasbah, in the Atlas Mountains. 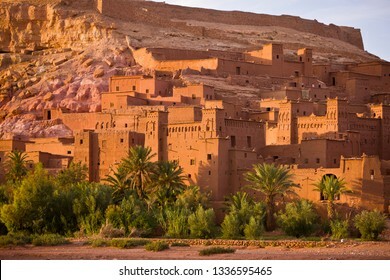 OUARZAZATE PROVINCE, MOROCCO - OCTOBER 3, 2009: Ksar at Ait Benhaddou. 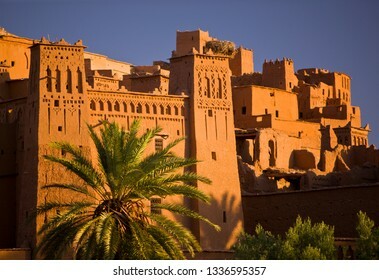 This fortified mudbrick kasbah is a UNESCO World Heritage Site. 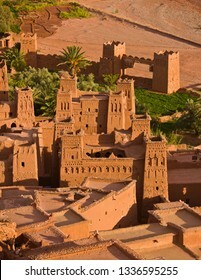 OUARZAZATE PROVINCE, MOROCCO - OCTOBER 4, 2009: Ksar at Ait Benhaddou. 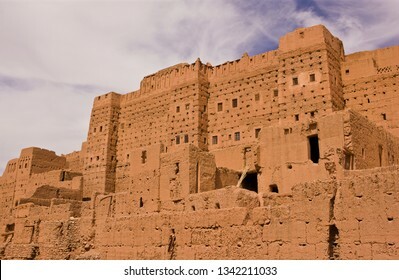 This fortified mudbrick kasbah is a UNESCO World Heritage Site. 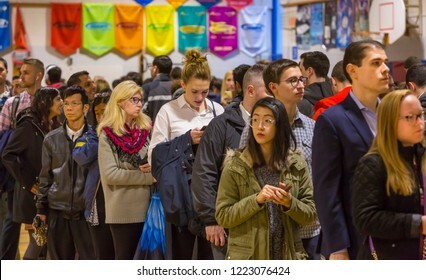 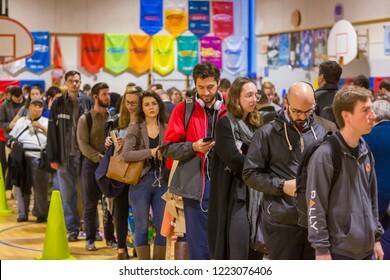 ARLINGTON, VIRGINIA, USA - NOVEMBER 6, 2018: Voters in long queue during midterm voting, at Key School. 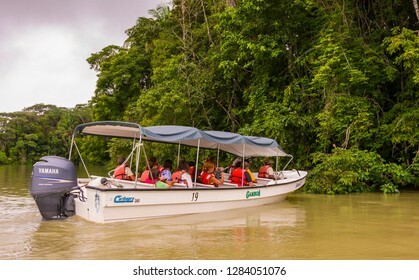 SOBERANIA NATIONAL PARK, PANAMA - AUGUST 14, 2009: Ecotourists during boat tour of Gatun Lake. 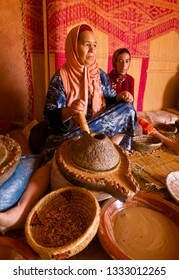 MOROCCO - OCTOBER 3, 2009: Extracting oil from argan nuts, at Berber women's argan oil cooperative workshop, in Atlas mountains east of Marrakesh. 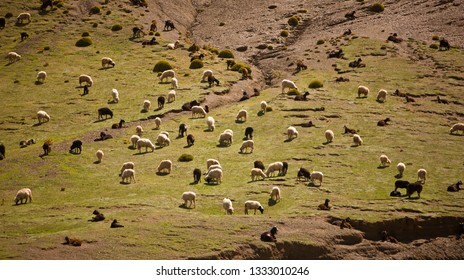 TINIFIFFT PASS, MOROCCO - OCTOBER 3, 2009: Sheep and goat herd in Atlas mountains. 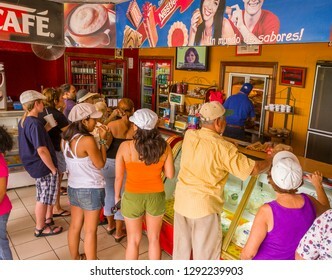 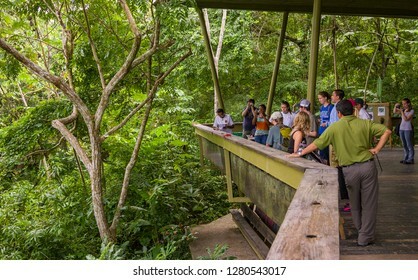 SOBERANIA NATIONAL PARK, PANAMA - AUGUST 13, 2009: Tourists at Rainforest Discovery Center at Pipeline Road. 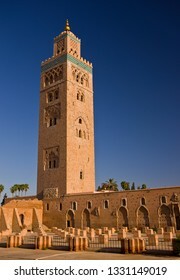 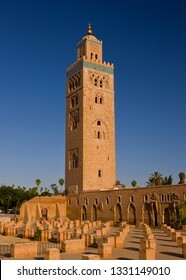 MARRAKESH, MOROCCO - OCTOBER 2, 2009: Koutoubia Mosque, and its moorish minaret, built in 12th century. 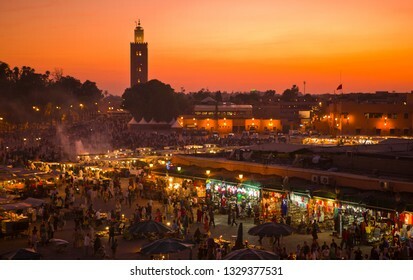 MARRAKESH, MOROCCO - OCTOBER 1, 2009: evening view of the Djemaa el Fna plaza. 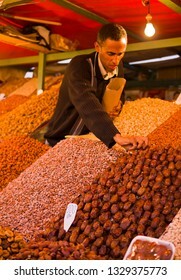 MARRAKESH, MOROCCO - OCTOBER 1, 2009: fruit and nut vendor in Djemaa el Fna plaza. 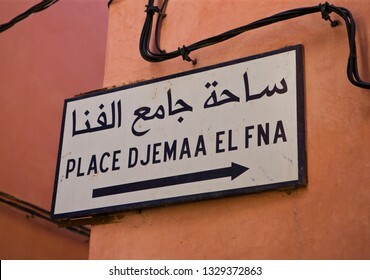 MARRAKESH, MOROCCO - OCTOBER 2, 2009: sign for Djemaa El Fna in the medina. 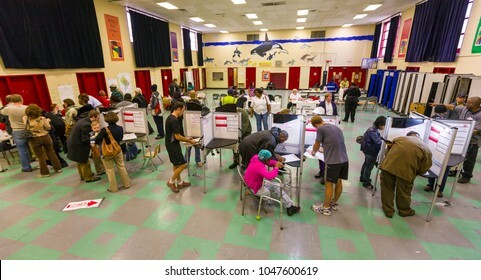 WASHINGTON, DC, USA - NOVEMBER 4, 2008: People voting on presidential election day. 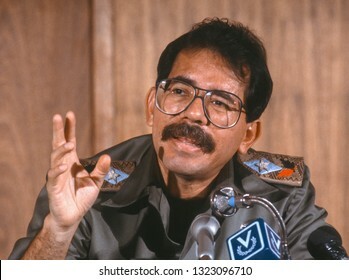 CARACAS, VENEZUELA - FEBRUARY 3, 1989: Daniel Ortega, President of Nicaragua, at news conference. 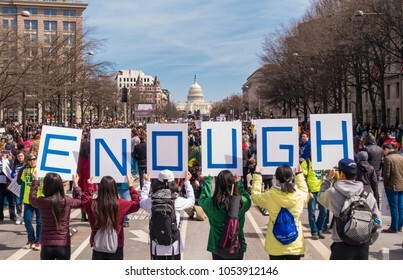 WASHINGTON, DC, USA - MARCH 24, 2018: March for Our Lives demonstration, protesting gun violence. 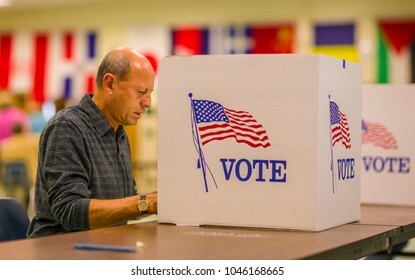 People hold ENOUGH signs. 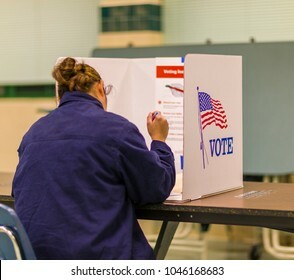 FAIRFAX COUNTY, VIRGINIA, USA - NOVEMBER 4, 2008: Woman voter at polls during presidential election. 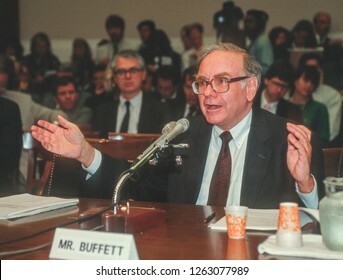 WASHINGTON, DC, USA - SEPTEMBER 4, 1991: Warren Buffett, Chairman Salomon Brothers, appears before U.S. House Subcmte. 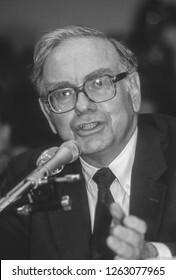 on Telecommunications. 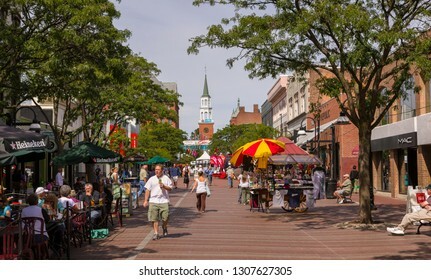 BURLINGTON, VERMONT, USA - SEPTEMBER 11, 2009: People on Church Street, a pedestrian mall with sidewalk cafes and restaurants. 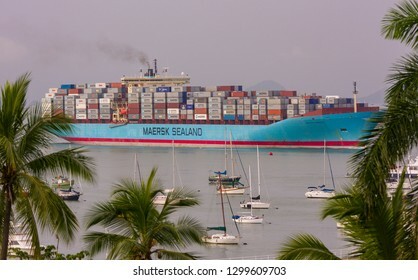 PANAMA CITY, PANAMA - AUGUST 21, 2009: Container ship at Pacific entrance to Panama Canal passes by Balboa Yacht Club. 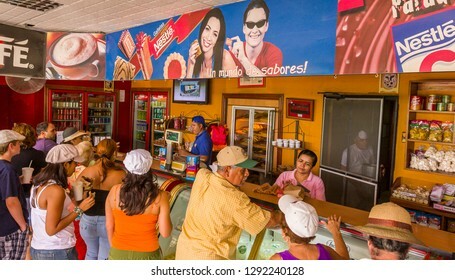 EL VALLE de ANTON, PANAMA - AUGUST 16, 2009: People at Quesos Cela roadside restaurant, serving famous empanadas. 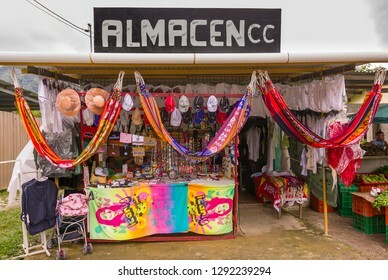 EL VALLE de ANTON, PANAMA - AUGUST 16, 2009: Shop stall. 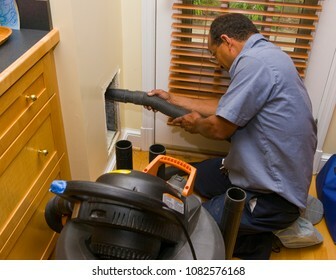 ARLINGTON, VIRGINIA, USA - JULY 2, 2009: Worker with vacuum during duct cleaning in home. 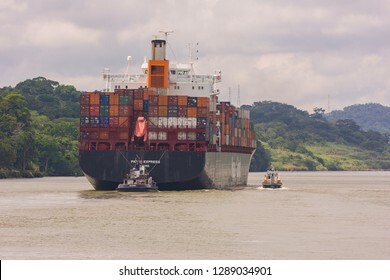 PANAMA - AUGUST 15, 2009: Hapag-Lloyd container ship and tugboat on Panama Canal. 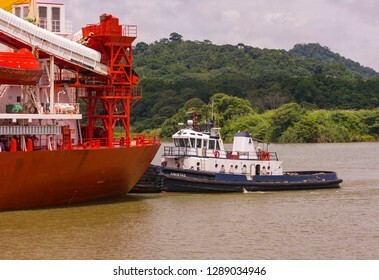 PANAMA - AUGUST 15, 2009: Tugboat pushes ship on the Panama Canal. 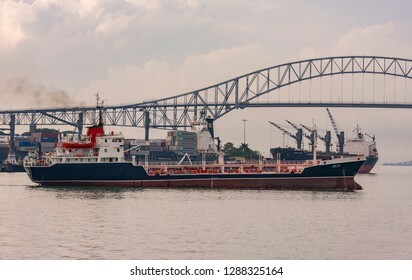 PANAMA CITY, PANAMA - AUGUST 15, 2009: Ship on Panama Canal at Port of Balboa. 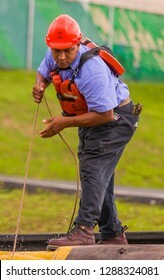 PANAMA - AUGUST 15, 2009: Worker with line at Miraflores Locks on Panama Canal. 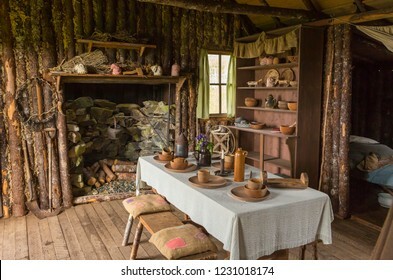 CAPE RANDOM, NEWFOUNDLAND, CANADA - JULY 23, 2018: Cabin interior at Random Passage movie set, replica of fishing village. 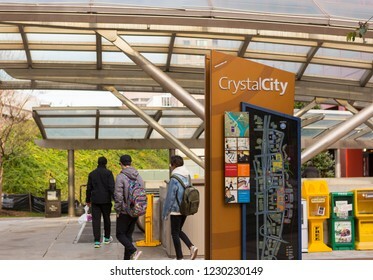 CRYSTAL CITY, VIRGINIA, USA - NOVEMBER 14, 2018: Information sign in Crystal City, location of Amazon HQ2 in Arlington County. 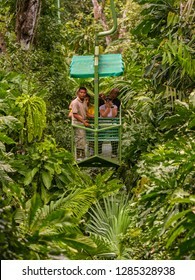 GAMBOA, PANAMA - AUGUST 15, 2009: Tourists and guide in aerial tram teleferico in jungle at Gamboa Rainforest Resort. 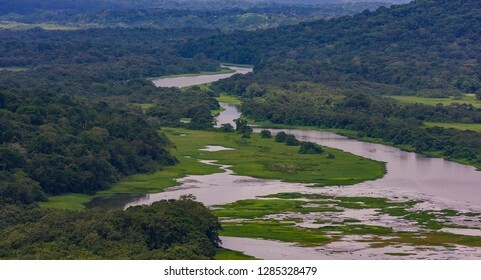 GAMBOA, PANAMA - AUGUST 15, 2009: river and rain forest along Panama Canal zone. 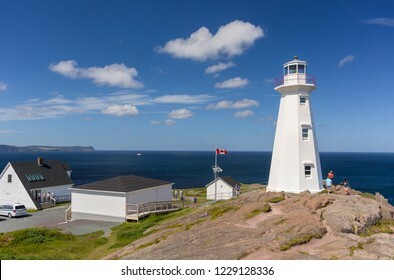 CAPE SPEAR, NEWFOUNDLAND, CANADA - JULY 26, 2018:Cape Spear Lighthouse National Historic Site. 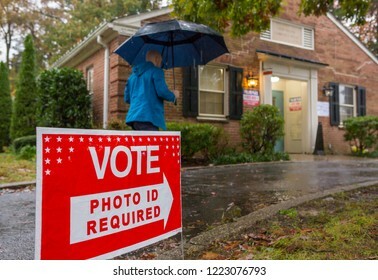 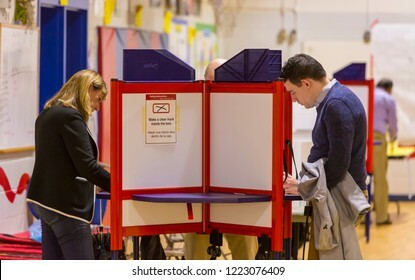 ARLINGTON, VIRGINIA, USA - NOVEMBER 6, 2018: Midterm voters arrive at polls during rain storm, Lyon Village Community Center. 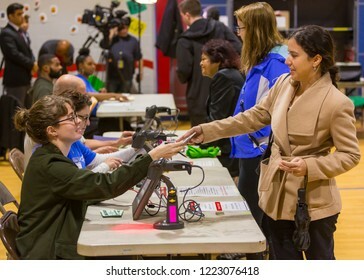 ARLINGTON, VIRGINIA, USA - NOVEMBER 6, 2018: Election officials check voters identification during midterm election voting, at Key School. 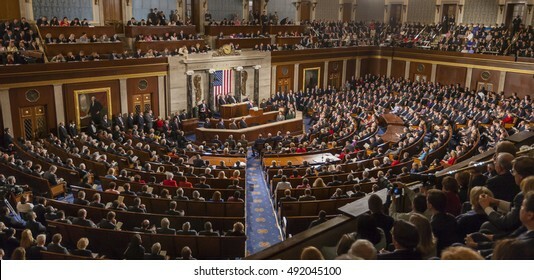 WASHINGTON, DC, USA - FEBRUARY 2, 2005: President George W. Bush delivering his State of the Union speech before a joint session of Congress. 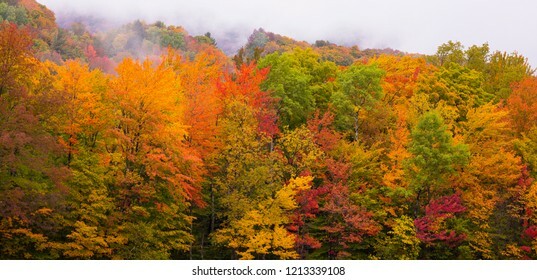 WARREN, VERMONT, USA - OCTOBER 7, 2018: Colorful fall foliage in Green Mountains, Mad River Valley. 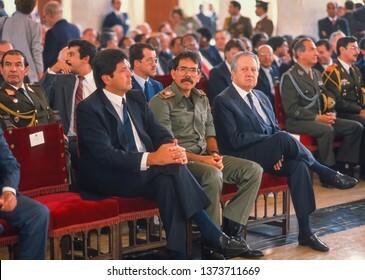 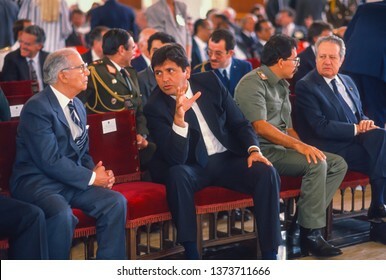 CARACAS, VENEZUELA - FEBRUARY 3, 1989: President of Peru Alan Garcia, left, with Nicaragua President Daniel Ortega (military uniform), attend inauguration of Venezuela President Carlos Andres Perez. 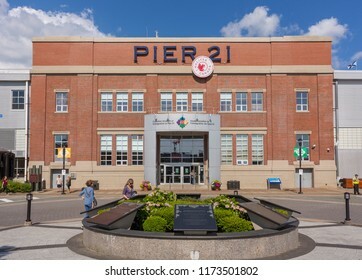 HALIFAX, NOVA SCOTIA, CANADA - JULY 16, 2018: Canadian Museum of Immigration at Pier 21. 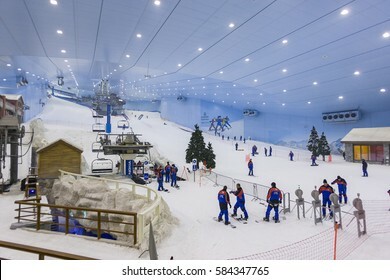 DUBAI, UNITED ARAB EMIRATES - MAY 7, 2006: Ski Dubai, an indoor ski area. 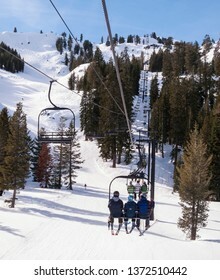 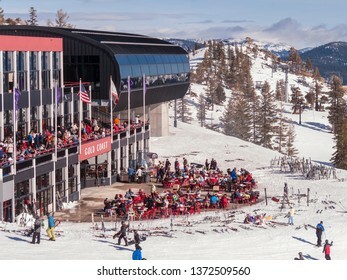 LAKE TAHOE, CALIFORNIA, USA - JANUARY 16, 2011: SquawValley Ski Area. 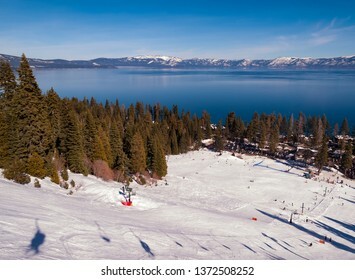 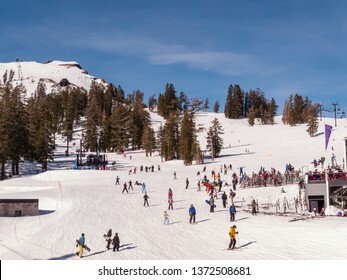 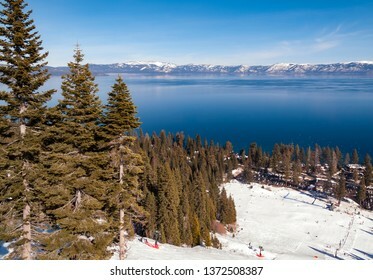 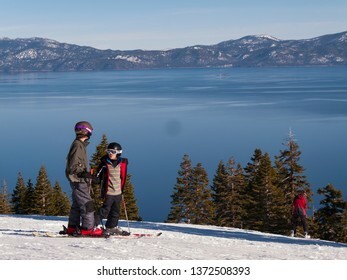 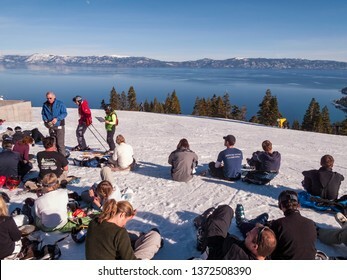 LAKE TAHOE, CALIFORNIA, USA - JANUARY 15, 2011: View of Lake Tahoe from ski slope at Homewood Mountain Resort ski area. 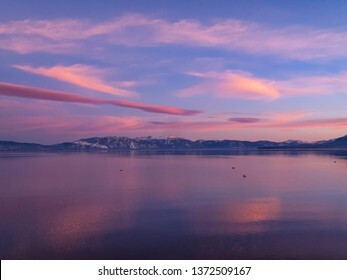 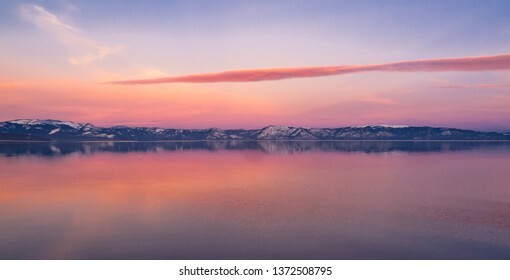 LAKE TAHOE, CALIFORNIA, USA - JANUARY 15, 2011: Sunset and reflections on lake.